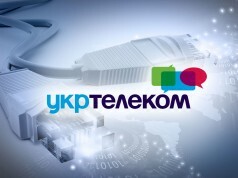 The “Ukrtelecom” made public its economic performance in the first quarter of 2018. According to the company, the company’s receipts from Internet services increased by 4%, while in the B2B segment its growth reached 14%. The company’s total yield remained sustainable with a high EBITDA and net income growth. 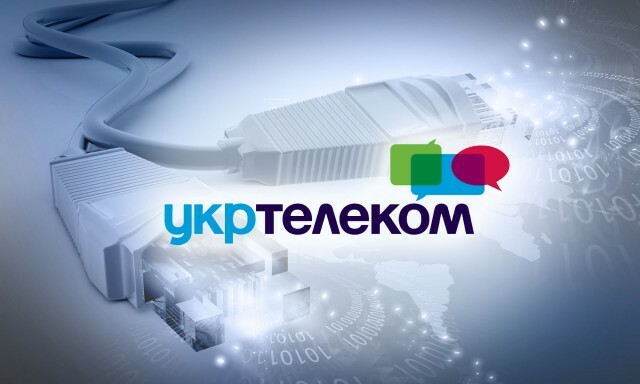 Ukrtelecom’s total income remains sustainable, and in the first quarter of 2018 it amounted to over UAH 1.615 billion, which is 2.9% less than in previous year. The receipts from telecom services were UAH 1.435 billion, experiencing a 5% fall. As of the end of the first quarter of 2018, EBITDA totaled UAH 383.4 million. The EBITDA margin remained rather high and was 23.7%. The highest income growth rates can be observed in the segment of commercial real estate lease – 57% more than in QI 2017. The earning from fixed telephony have decreased, which was due to subscriber base’s shrinking, as well as negative impact of thefts and telecom infrastructure damages, making up UAH 747.3 million. At the end of the first quarter of 2018, the operator serves nearly 4.5 million active telephone lines. Over the year, the number of connections to the “Cloud ATS” Service has doubled, amounting to almost 14,000 lines. The number of connections to fiber optic broadband has doubled as well, i.e. up to 10,000 lines. And the number of screens in HoReCa establishments connected to the “Business TV” Service has grown fivefold over the year, i.e. up to 1150. Previous articleDoes Xtra TV Abolish Conditional Access Cards?